EZ Street Cold Asphalt Patch | Salmon Bay Sand & Gravel Co. 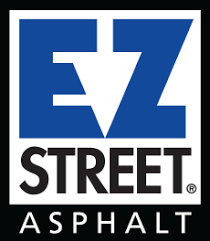 The larger 50 lb / 22 kg bag of EZ Street cold asphalt is designed with professionals in mind. The bag is manageable and affordable, but suitable for larger patches. Keep a bag in the back of your truck for quick repairs. Unopened, it can stay workable for up to one year.